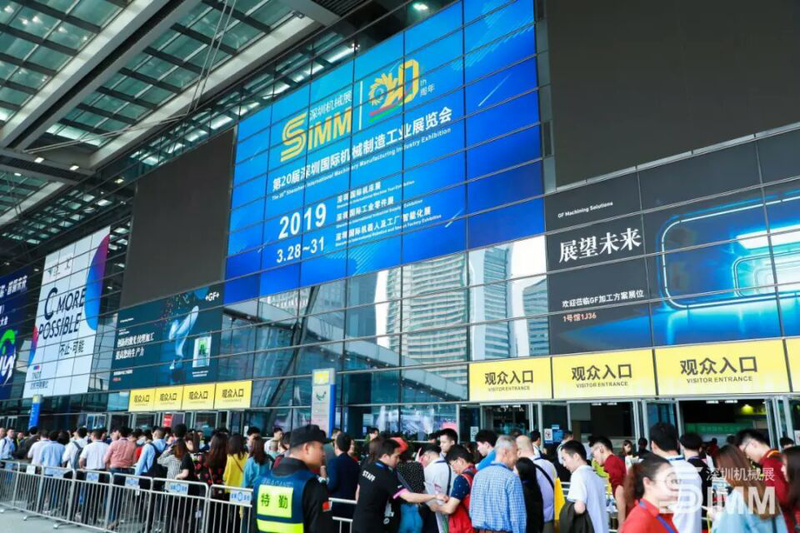 As one of famous manufacturing industry exhibitions in China, SIMM exhibition achives its goals with top brands all over the world. 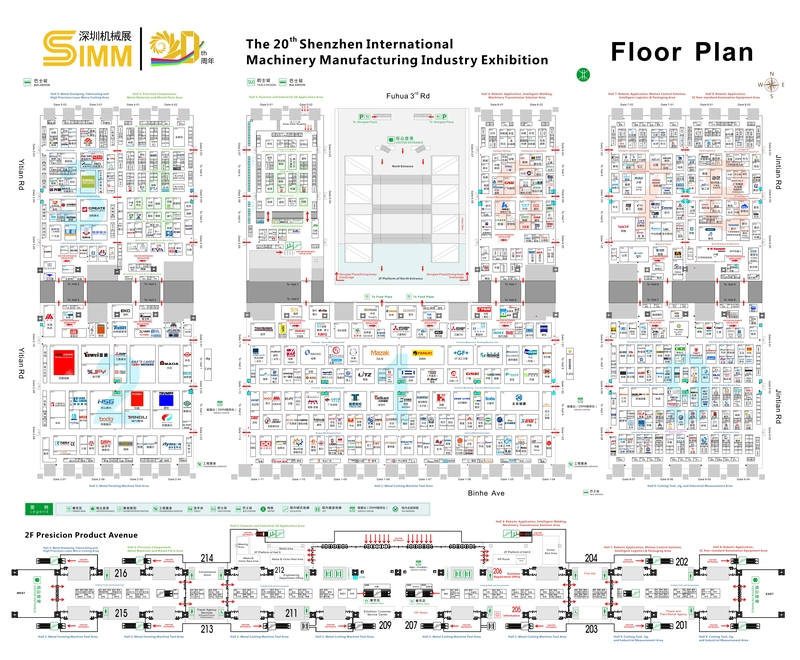 In 2020, SIMM will step into a new era of smart manufacturing. 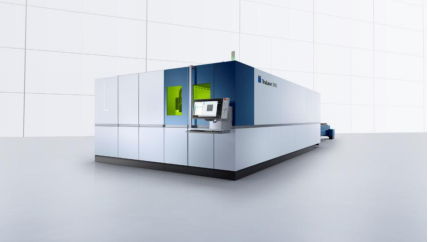 TruLaser 3040 fiber of TRUMPF will be displayed at SIMM on 28th, March to attract attentions of industrialist in booth 2M01, hall 2. 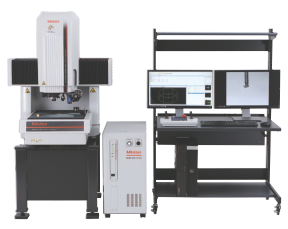 FB-2516A adopts the unique flanging technology from two ways to complete the process of high speed, flexibility and automation with strong mould function. 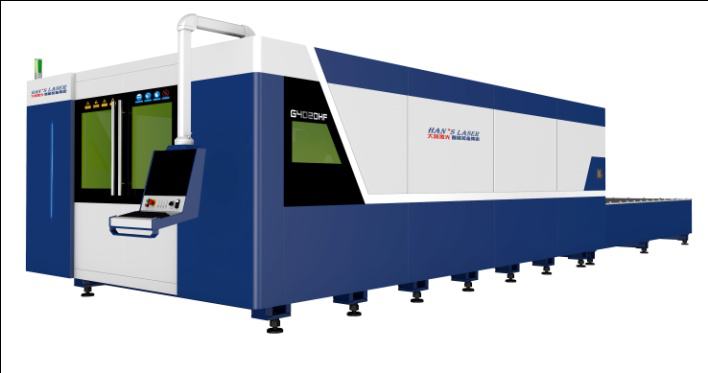 Han's laser welding portfolio contains robot welding station series, laser welding automotive production line, customized laser welding series and standard laser welding station series. 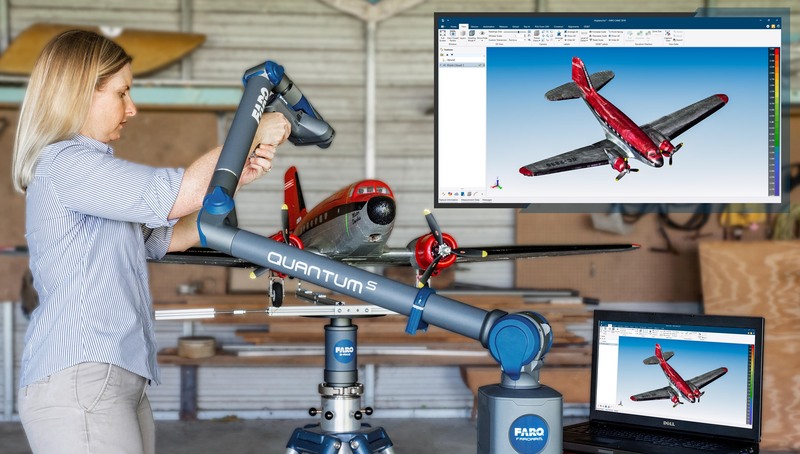 Mitutoyo devotes to help all improve their measurement techniques and contributes to personnel training through workshops on precision measurement technology. Represented by the G200. 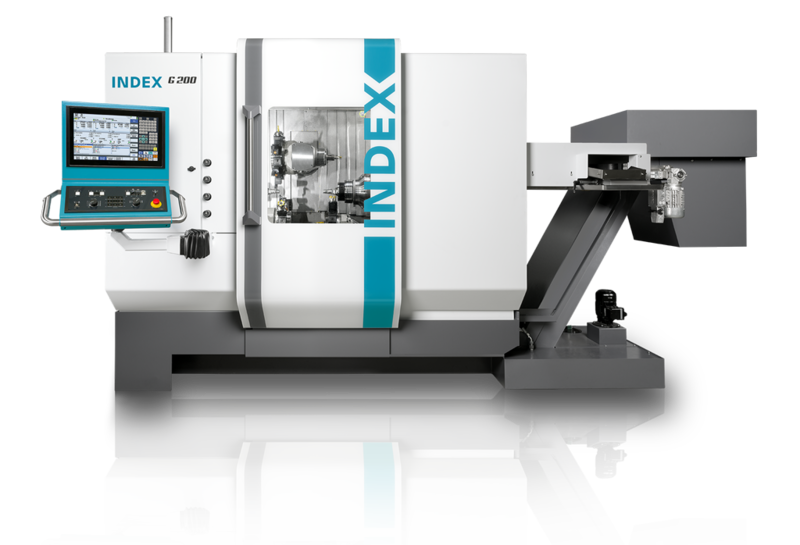 flexible turning and milling and TNC65 high-performance turning and milling machines of INDEX Group, visitors will find business at booth 1C61, hall 1. CB-CERATIZIT is the most competent and competitive supplier of carbide hard material in Asia with headquarter in Taiwan. 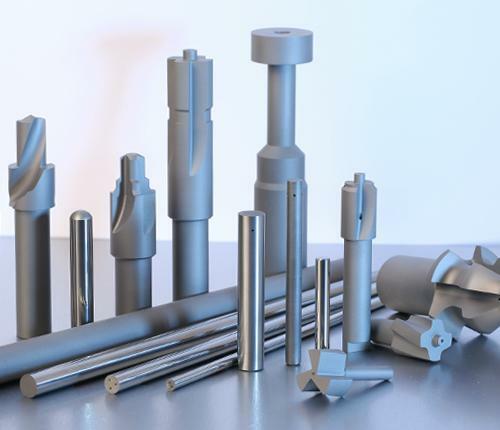 NS Tool will showcase Long neck end mill tools series this time to develop and manufacture high valuable and high quality products for effective utilization of natural resources.